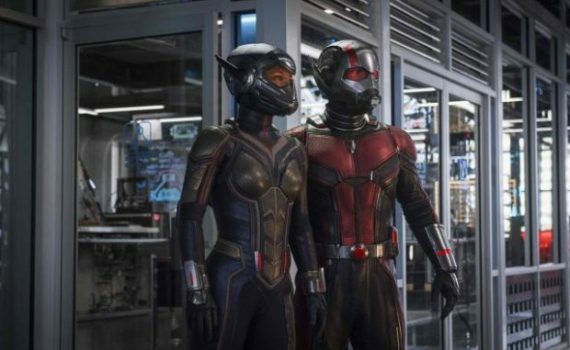 I liked the first Ant-Man enough; it was good, funny, pretty cool, without being much of anything excellent or a movie you would ever see again. I actually liked Rudd more in Civil War than I did in his own origin story, his comedy just works better as a juxtaposition instead of a focal point. Michael Pena was the real stand-out, he was hilarious, and I hope he’s got a big role in the sequel. I hated Lilly as Hope, she’ll need to be much better, and I wish I knew the villains better, because I’ve never heard of any of them. We’ll see, I’m skeptical, but I’ll also watch.